Without a doubt, WordPress is a great platform for building websites, but many people fail to keep their websites up-to-date. Updating WordPress is important to help protect your website from potential attacks. In this article, we will explain why it is absolutely necessary that your website is running the latest software version. Arguably security is the single most important reason to keep your website up-to-date. 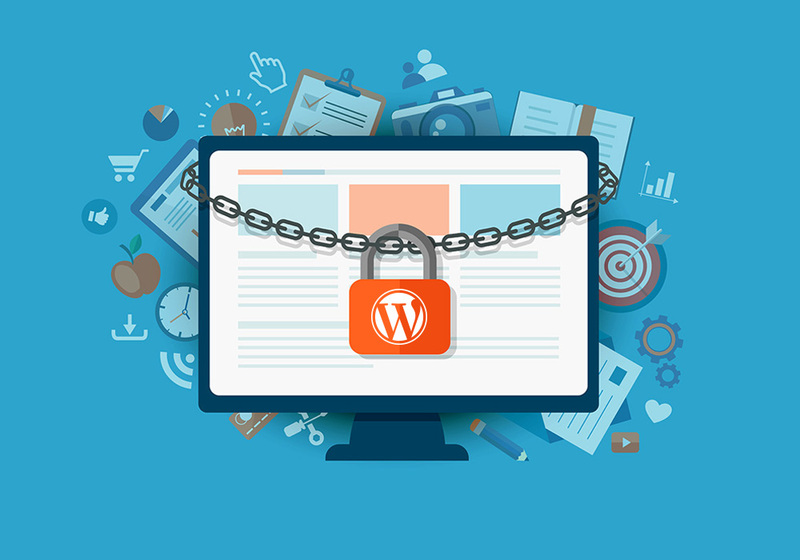 WordPress powers 59% of all content managed websites on the Internet and this makes WordPress websites a target for hackers. Also, since WordPress is open source, anyone can read the source code to help improve the software. This also means that hackers can study the code to find potential weaknesses. Although there is a common misconception, not all hackers are malicious, there are “white hat” hackers who find security weaknesses and report these to the software developers such as the WordPress team. Once the WordPress team are alerted to an issue, they work diligently to release an update to fix the issue. As with all software a new version usually brings new features and this is no different with WordPress. Each version of WordPress comes with new features which may be a more intuitive admin experience or a new hook to help developers program additional new features. If you are running an old version of WordPress your experience is likely to be much different to someone using the most recent version. Before a new version of WordPress is released to the public it undergoes rigorous testing, however some small bugs slip through the cracks. Regular WordPress updates are released to fix these bugs. Usually a new minor version of WordPress may fix up to ten small bugs, again ensuring the best experience for both you and your website visitors whilst using your website. We hope this article has helped you learn the importance of keeping your WordPress website up-to-date. If you liked this article you can connect with us on Facebook and Twitter for regular updates.